By: Robin Andrews/IFLScience A major scientific report has just been published that concludes that the climate is warming, that it is affecting the lives of everyday Americans, and that humans are the driving cause of it. This is well known by now, of course – but what’s strange about this particular report is that the Trump administration released it. “This assessment concludes, based on extensive evidence, that it is extremely likely that human activities, especially emissions of greenhouse gases, are the dominant cause of the observed warming since the mid-20thcentury. 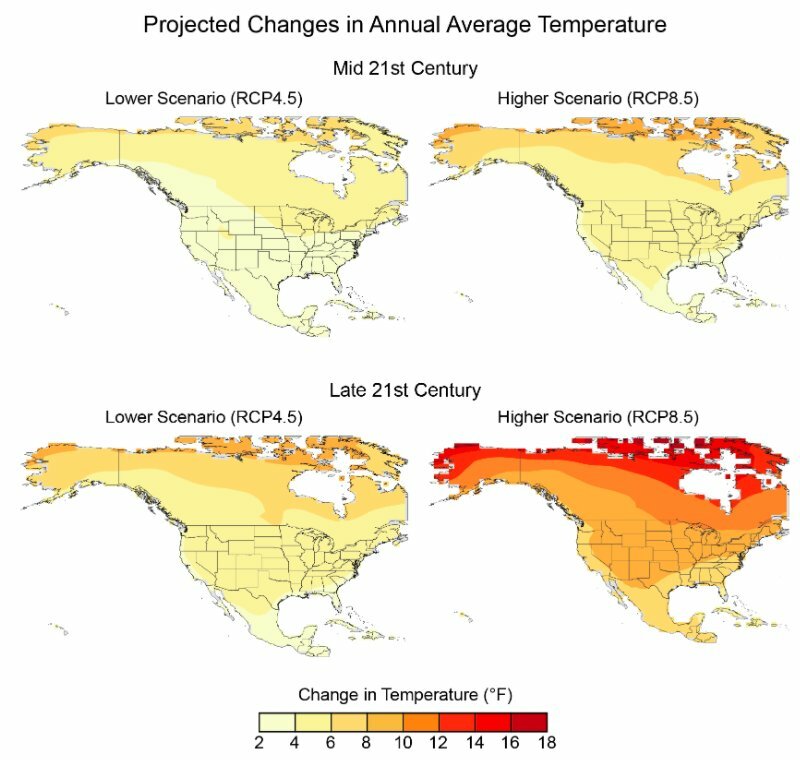 This analysis is part of the National Climate Assessment (NCA), which was mandated by Congress back in 1990. Those behind it release a new updated version every few years, and the last came out in 2014. Will this or the next part of the report influence how the Trump administration behaves with regards to climate science? Of course, it won’t – but it reminds the world that although the White House might have its head in the sand, American scientists are forging on, burying alternate facts underneath a mountain of truth.